Vizlib, the data visualisation library for Qlik Sense, acquired Climber Extensions, a Swedish provider of a range of complementary extensions for Qlik Sense. 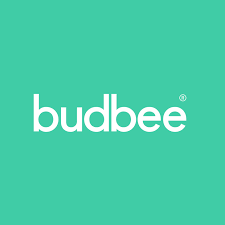 Budbee, a Stockholm, Sweden-based last-mile delivery startup, raised €4.8m in funding. 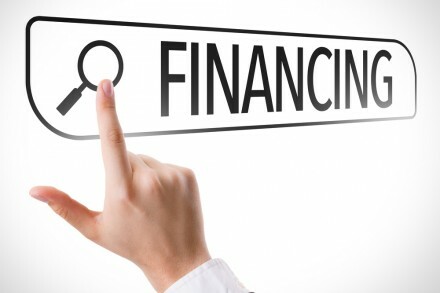 Looking for financing might bring you a lot of headaches. For the most part, if your credit rating is not that good, you’ll find it even more difficult to find a loan with convenient terms. 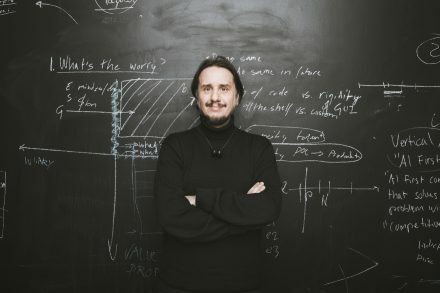 Stravito, a Stockholm, Sweden-based knowledge tech company, raised €5.6M in late seed funding. 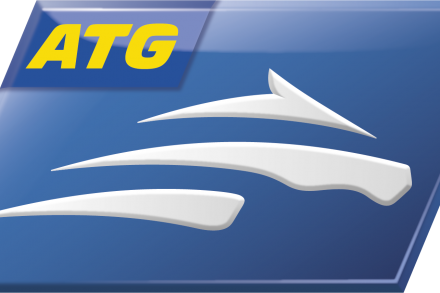 AB Trav och Galopp (ATG), Swedish former horse racing monopoly operator, completed the acquisition of Ecosys AS, a Silkeborg, Denmark-based gaming company operating the Bet25.dk sports betting brand. 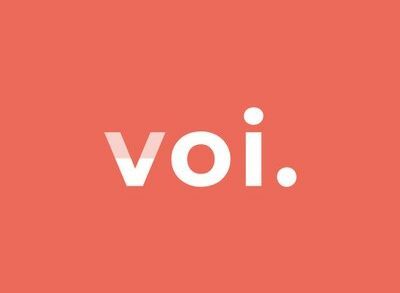 Voi Technology, a Stockholm, Sweden-based smart mobility startup, closed a $30m funding round. 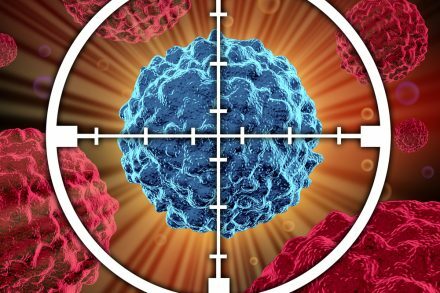 Aprea Therapeutics, a Boston, Massachusetts- and Stockholm, Sweden-based clinical-stage biotechnology company developing novel anticancer therapies targeting the p53 tumor suppressor protein, raised approx. €5m in Series C funding. Funnel, a Stockholm, Sweden-based software company delivering automated data collection and transformation software to advertising and marketing business users, raised $8m in growth equity funding. 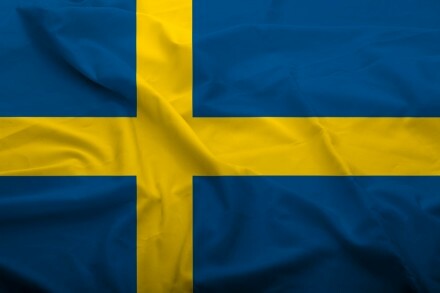 How Will Swedish Limitation on Bonuses Impact the iGaming market? Sweden’s government has unveiled controversial new regulations for gambling companies operating within the country. 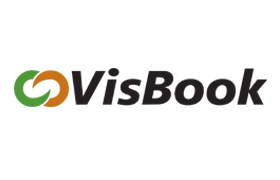 Standout Capital has acquired a majority stake in VisBook, a Kvikne/Oppdal Norway and Gothenburg Sweden-based provider of property management systems for hotels, activity centers and camping sites. 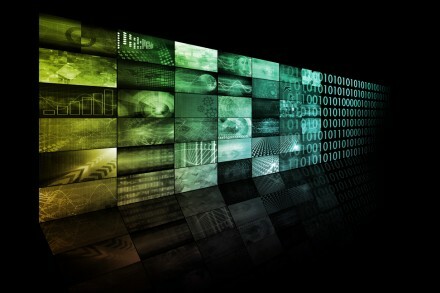 Thirdpresence, a programmatic video advertising company, acquired Flowplayer, a video platform provider. MatHem, a Swedish independent pure-play online grocery retailer, received a SEK 0.9bn (€86m) investment from Kinnevik AB (publ). 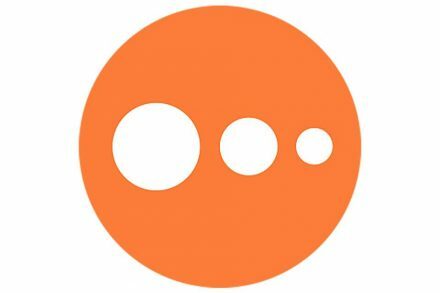 Peltarion, a Stockholm, Sweden-based Operational AI startup, closed a US$20m Series A financing. 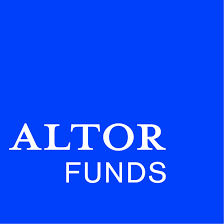 Stockholm, Sweden-based private equity firm Altor has closed its fifth fund, Altor Fund V, at €2.5 billion. Tink, a Stockholm, Sweden-based open banking platform, completed a €56m funding round.